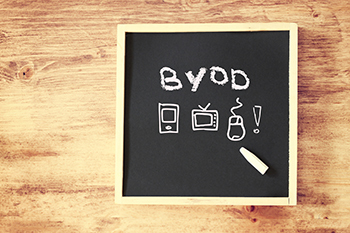 BYOD – Daily Tech Update – October 9, 2017 | Blue Mountain Data Systems Inc.
SECURITY: Why Agencies Need to Protect Their Endpoints, and Not Just Their Networks. As agencies deploy more mobile devices, their users out in the field and away from their desks become targets for hackers and cybercriminals. Click here for key takeaways.